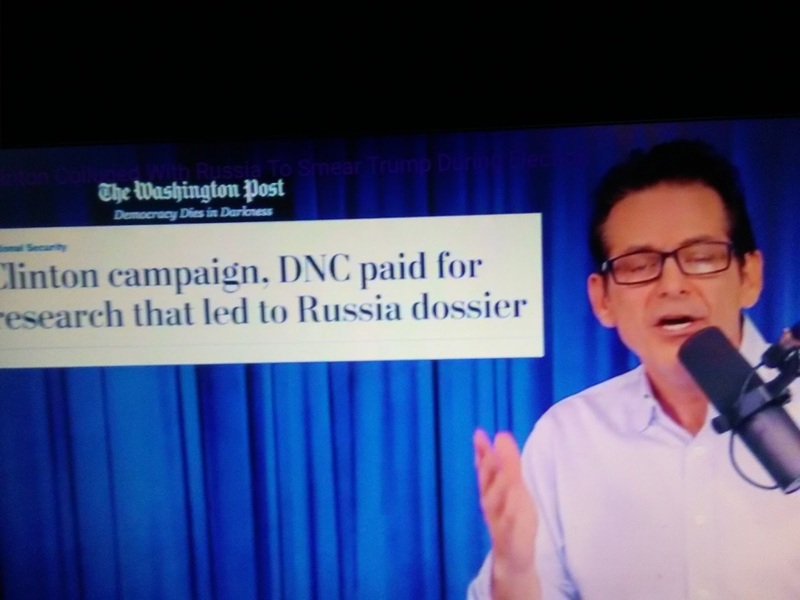 Jimmy Dore is not a conservative per say. I think he's leans on the Liberal side. But, one thing is certain, he's very funny in going through what's true.